WINEMAKING TECHNIQUE: Once they have been destemmed, the grapes are pressed softly and the must is left to ferment in stainless steel tanks at a controlled temperature of at 12-15°C for 10 to 12 days. Early harvesting means that the must has the acidity necessary to keep the freshness during the second phase of fermentation that is carried out in autoclave for 3–4 months. TASTING NOTES: The persistent and fine perlage highlights the freshness in the mouth. The bouquet is bursting with aromas of white flowers such as jasmine and acacia. On the palate the finish has notes of bitter almond and dried fruit. In keeping with tradition, Fasoli Gino Winery highlights the versatility of an important local grapes, Garganega. 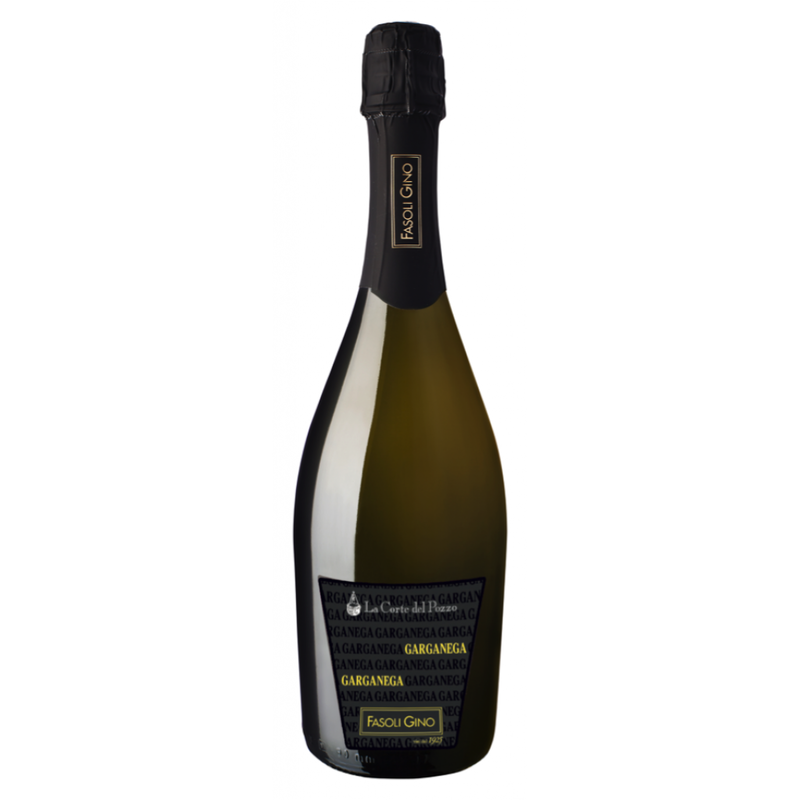 This grape, lending itself very well to the sparkling process and offers us the opportunity to create a fresh and fragrant bubble, all Verona style.